South Lake Tahoe ski and snowboarders have been patiently awaiting snow this season... and better late than never! Many of the South Lake Tahoe Ski Resorts plan to close their gates for the season on Sunday, April 15, 2018. 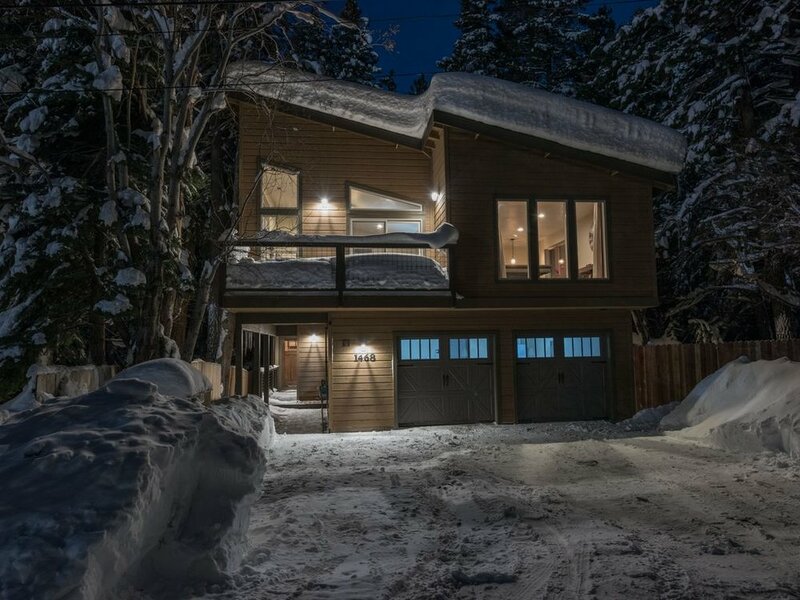 That weekend just so happens to be available at our beautiful June Meadows Chalet, conveniently located next to Heavenly Resort. Book your stay to enjoy the end of the season before its gone!